Upgrading from a crop sensor camera to a full frame camera can be a spendy proposition. 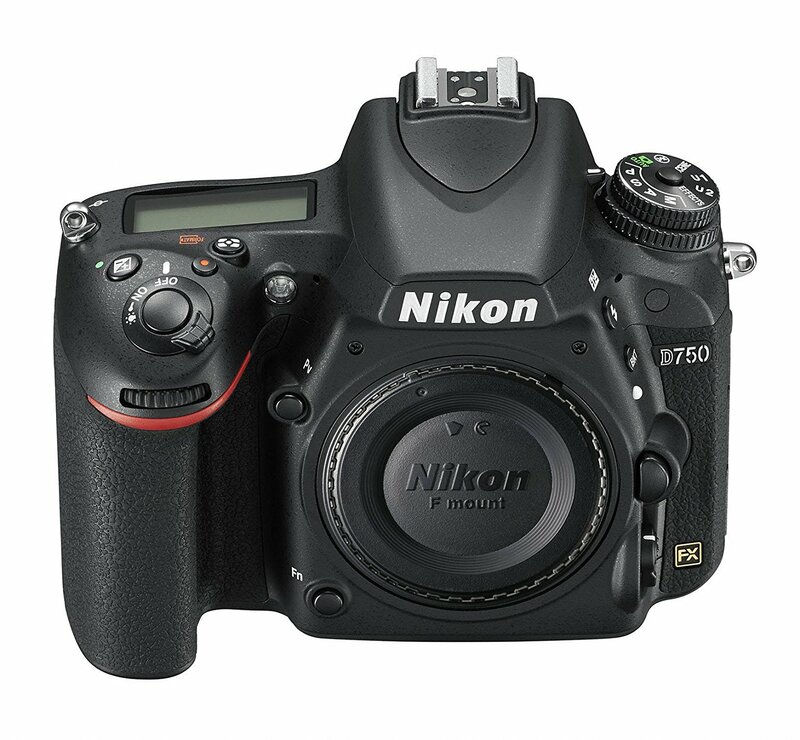 For example, my Nikon D850 set me back $3,300. Not everyone has the budget (or the willingness) to spend that much money on a camera body, though. So the question is, if you want to upgrade to a full frame camera, what's the best option? If you ask me, there's a strong case to be made for the Nikon D750 being one of the best budget-friendly full frame cameras around. Obviously, the D750 doesn't exactly compete with cameras like the Nikon D850 or the Sony A7R III, but that doesn't mean that it's a slouch in the features or capabilities departments. 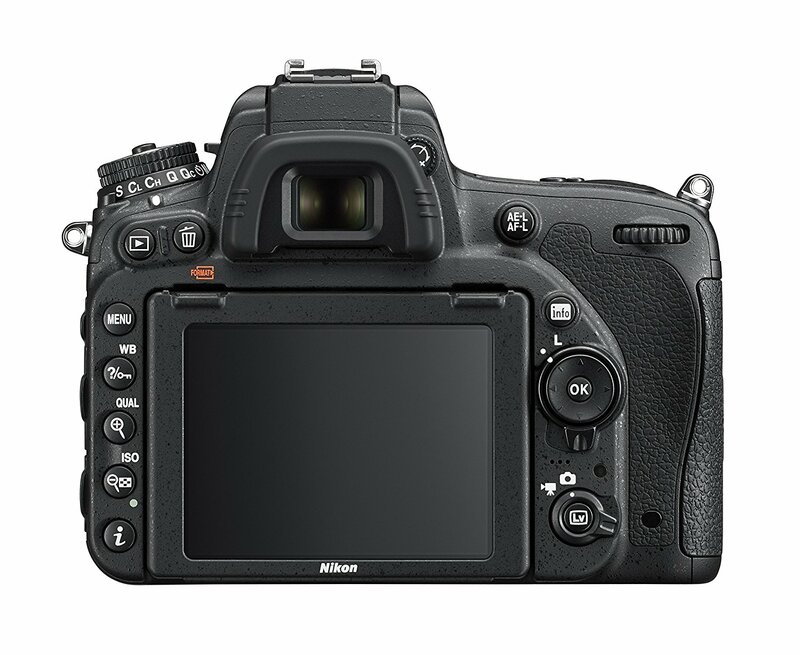 The D750's 24-megapixel full frame CMOS sensor is to this day one of the best Nikon ever put in a camera. The sensor is highly capable, giving you results that have excellent color, sharpness, and detail. With an expanded ISO that reaches 51,200, you've got plenty of options for shooting in low-light situations. And while no camera is going to produce noise-free images at 51200, at least you have the option of getting solid results should you find yourself in a situation that warrants pushing the ISO to the max. 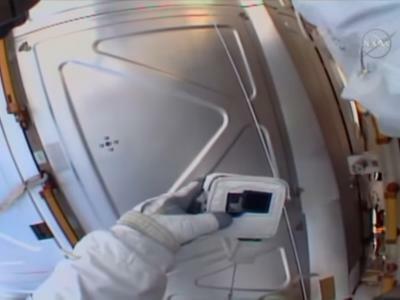 The 3.2-inch tilting LCD is big, bright, and offers 1.229-million dots, so you get a highly detailed view of the camera's menu systems and the images you take, even in bright shooting conditions. Additionally, with a 6.5fps burst shooting rate, you get solid performance for action photos. Like other Nikon full frame cameras, this one is completely weather-sealed to protect against damage from rain, sleet, dust, and so forth. 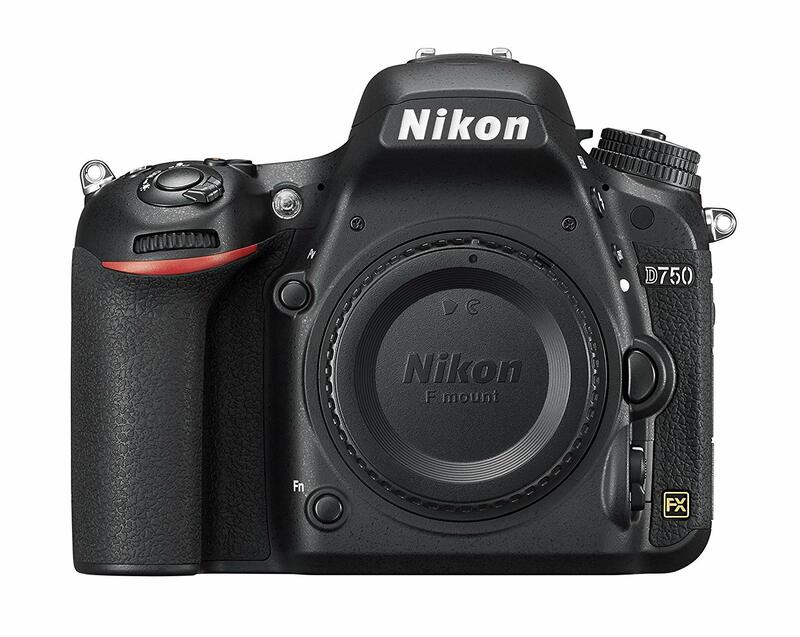 The magnesium alloy and carbon fiber body is both strong and durable, while these lightweight materials help keep the D750's weight down to 1.85 pounds. And like my Nikon D850, the D750 feels great in your hand with an excellent grip that gives the camera a good, solid feel in your hand. In fact, the D750 has the same weather sealing as the D810, so you know it's a camera that will be durable for the long-term. Speaking of durable, it's not just the body of the camera that's been designed to last a good, long while. The shutter mechanism is made of a carbon fiber and Kevlar composite for the ultimate in long-lasting performance. The shutter has been tested for 150,000 cycles, so you know that unless something catastrophic happens, the D750 will be a reliable companion for years to come. The autofocus system on the D750 is worth noting as well. 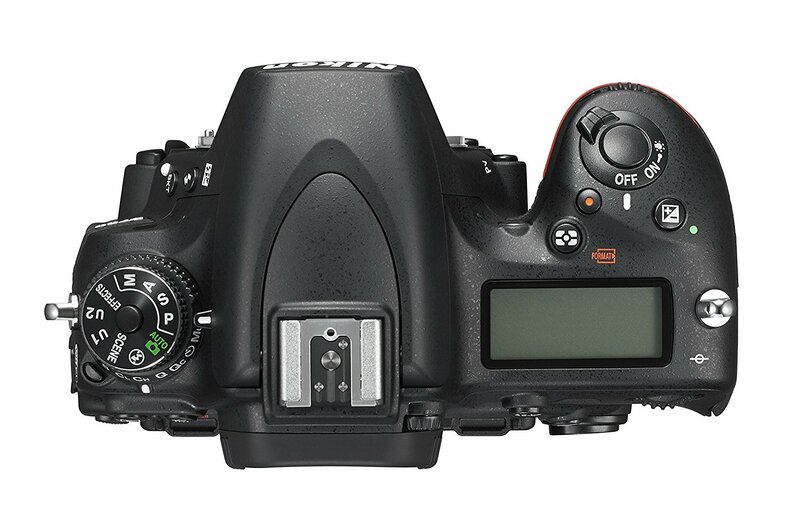 It's got 51 autofocus points, 15 of which are cross-type for greater sensitivity. When paired with a good lens, the D750's autofocus system is tough to beat, with subjects in sharp detail. Even better, the autofocus system performs quickly and does an excellent job of tracking moving subjects, too. On top of that, this camera is much less expensive than other full frame cameras, so you can upgrade your kit without having to take out a second mortgage on your house. In fact, you can get brand new Nikon D750 (body only) for under $1,700, which makes it one of the most affordable full frame cameras on the market today. 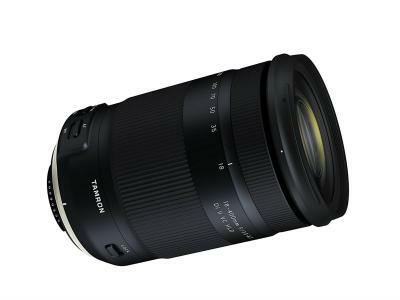 You can also get a Nikon D750 kit with a 24-120mm lens for just $2,199.99. That's a steal, too! But, hey, if those are the biggest issues with this camera, its pros definitely outweigh the cons. For that reason, if I were in a position to get a new full frame camera but didn't have a huge amount of money to spend, the D750 or a D750 kit would certainly be my choice. It's a rock-solid camera with tons of features, and it's capable enough to grow with you over the years until you're ready to upgrade again. 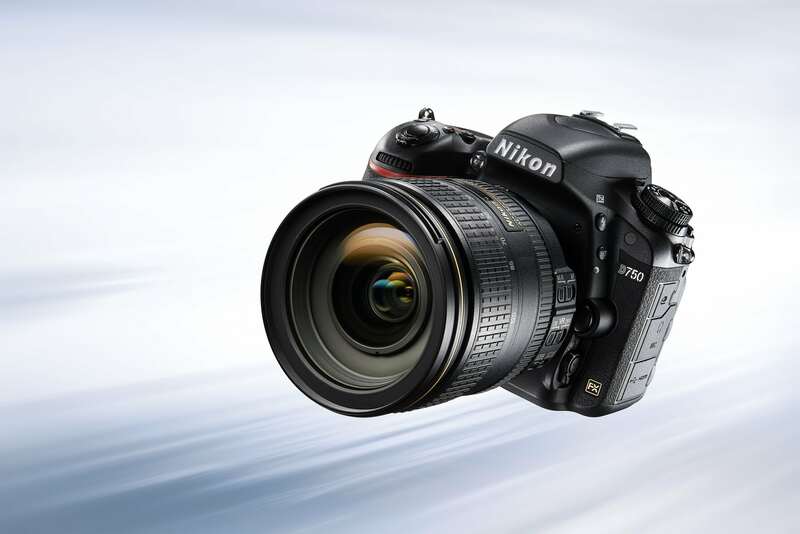 For even more details about this camera, be sure to check out the video above from Nikon.